A 4-pack of Energizer Max AA batteries. 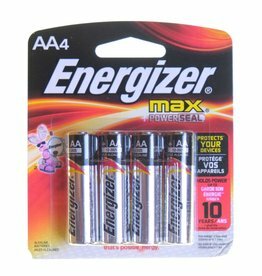 Energizer Max AA (1.5v) 4-pack. 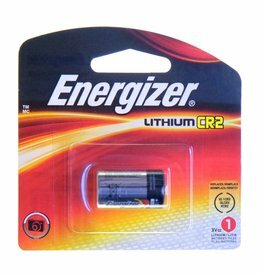 Energizer CR2 Lithium Battery (3v) for use in many electronic film cameras, like the Contax G series. 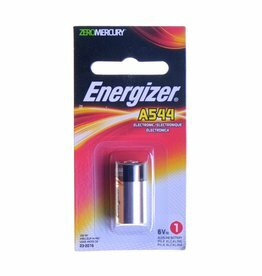 Energizer A544 Battery (6v) for Canon AE-1 and other cameras. Replaces 4LR44. 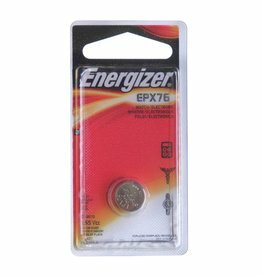 Energizer EPX76 Battery for film cameras. 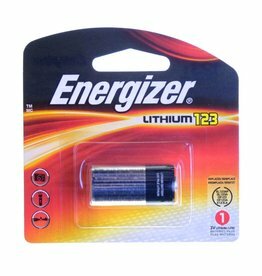 A silver oxide battery that replaces the 357 and SR44 types.